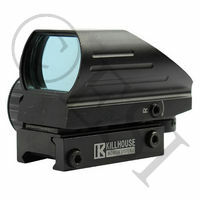 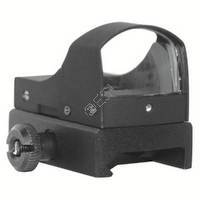 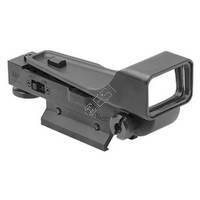 The Killhouse Tactical Sight with Cantilever is a high end paintball red dot sight. 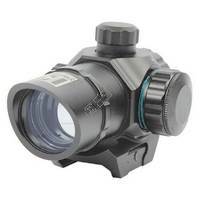 This red dot sight has the ability to change the reticle color from red, green, or blue. 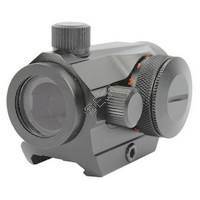 The reticle is adjustable to 3 different brightness settings for each color giving you ultimate customization. 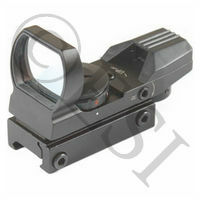 The red dot sight includes flip up covers to prevent scratching of the lens. 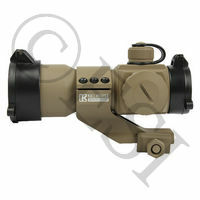 The sight comes with a 2032 3 volt lithium battery and a cleaning cloth. 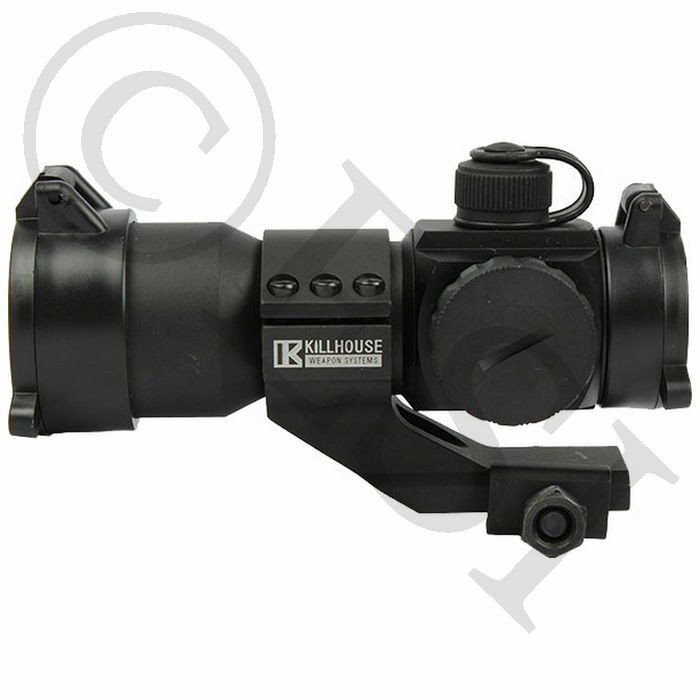 This sight mounts using a goose neck mount and will fit on any 7/8 weaver rail. 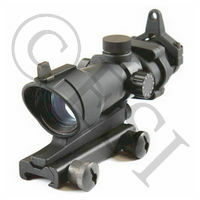 Durability is not a problem with this sight, as it is made from all metal. 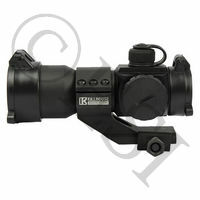 Killhouse Weapon Systems is proud to bring you this premier red dot sight.